It’s typical to know whether a bottle of wine is from France, California, or some other place. Whether that wild salmon in your supermarket came from the Atlantic or the Pacific. Whether grapefruit came from Florida or Texas. Diamonds are a significant purchase with high emotional value. A wedding or engagement ring is worn for life. 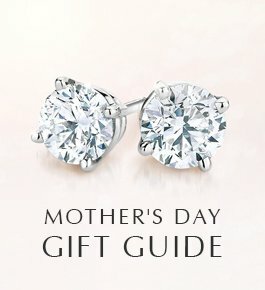 Many jewelry wearers are curious to know more about their diamond. They also want to know that it was responsibly mined and that it isn’t tainted by civil wars or violence. Keeping diamond profits out of the hands of warlords is critical, but so is rewarding those mines that meet high labor and environmental standards. Consumers and retailers need a way of recognizing responsible mines and encouraging mines to continually raise standards and give back more to local communities. The Kimberley Process, the international diamond certification scheme, places bans on diamonds that fuel civil wars. But its bans don’t work very well. Blood diamonds are easily smuggled across borders and mixed in with other gems, becoming indistinguishable. Consumer demand for traceable diamonds would diminish the value of smuggled gems, helping to break the link between diamonds and war. When conflicts break out, it can take months or years for retailers and manufacturers to understand their supply chains well enough to eliminate conflict gems or minerals from their sourcing. Many companies never take action. 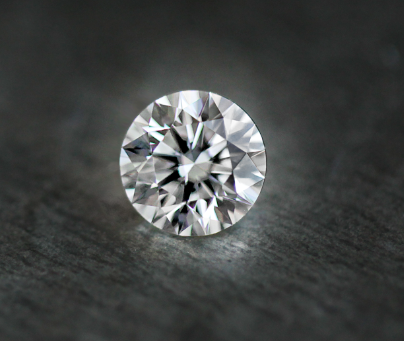 A diamond supply chain in which all diamonds were traceable would allow companies to more quickly adapt their sourcing practices to emerging conflicts. They’d already know whether their gems came from an affected region. Companies wishing to avoid conflict gems would also save money and avoid the need to do cumbersome investigations of their supply chain. 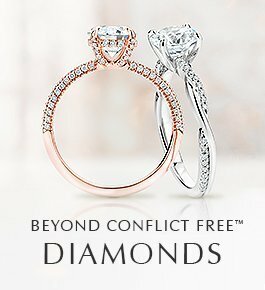 One concern with banning or avoiding conflict diamonds is that bans can cast too wide a net, penalizing companies or miners who had nothing to do with violence or human rights abuses. The Kimberley Process, for example, usually enacts diamond bans on entire countries. If every diamond’s origins were precisely known, it would be easier to target diamond bans to specific areas or mines. Most diamonds are mined industrially, by large companies. However, there are more than a million artisanal and small-scale diamond miners in Africa, almost all of whom live in extreme poverty. One reason why artisanal miners earn so little is that they tend to be unlicensed. Most have no choice but to sell their diamonds on the black market, often to exploitative buyers for low prices. In a more transparent diamond trade, in which keeping track of origin provided added value, there would be an economic incentive for artisanal diamond mining to come out of the shadows. Miners could be granted legal rights, giving them more bargaining power. Consumer demand for traceable diamonds could also spur the expansion of the fledgling fair trade-like system for diamonds. Higher earnings and better labor and environmental standards could result. When diamonds are smuggled out of the countries where they are mined, governments are deprived of tax revenue. If reliable diamond traceability were essential, smuggling networks would dry up and governments would earn more revenue from the diamond trade. 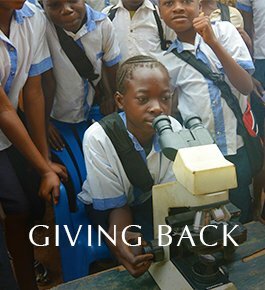 Those governments, in turn, would be able to make more investments in education, health care, and long-term development. 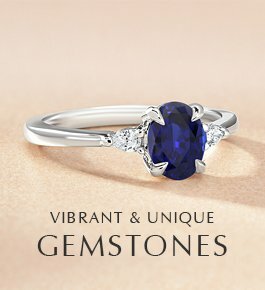 In a market in which all diamonds were traceable, consumers would also want to know the origin of the gold, platinum, and colored gems in their jewelry. And wouldn’t it be good to know the origin of the gas at your local gas station? An expectation of traceability with one product can transfer over to another. 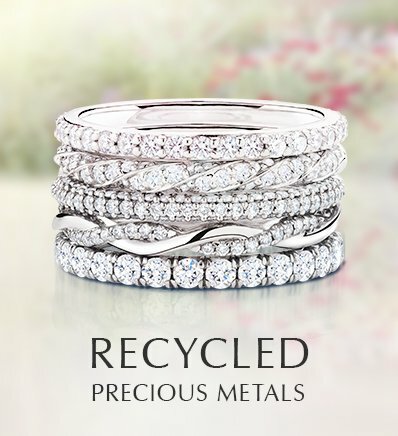 At Brilliant Earth, we encourage diamond traceability in a few ways. We provide origin information for our diamonds, helping to establish the norm that consumers should know where their gems are from. We go above and beyond the current industry standards to offer Beyond Conflict Free Diamonds™ with a listed country of origin. 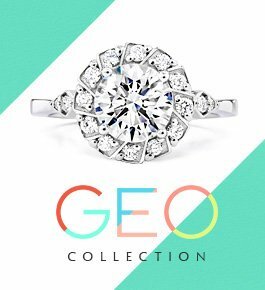 Our select group of diamond suppliers demonstrate a robust chain of custody protocol for their diamonds and have the ability to track and segregate diamonds by country of origin. We help fund efforts to establish a source of development diamonds, which would be produced by artisanal miners and traceable to specific countries and regions. We also advocate for the diamond industry to implement a diamond tracking system. 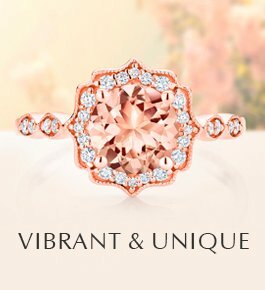 Jewelry consumers, too, can make a difference by asking a simple question whenever they shop for diamonds: where is this diamond from? 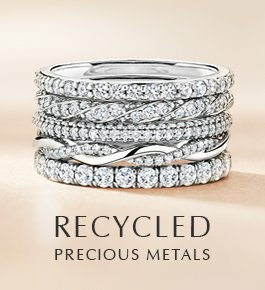 I “stumbled” onto your website, but I am thrilled to see your work toward traceability in diamonds and precious metals. As it happens, my son just got engaged and will be shopping for a ring…I’m sending him to your website! Thank you for sharing these reasons! I think diamond traceability is also very important for jewelers and buyers. I hope that one day we can trace all diamonds as well. I agree with your aims and I hope they come to fruitation, I had a diamond stolen from me by a jeweler, if more people that had this experience would protest loudly maby more laws would pass to protect a persons investment ,which is what buying a diamond is.,especially a good G vvsi. More people should be made aware of this practice and should never leave their diamonds over nite and defiantly not for a few days.